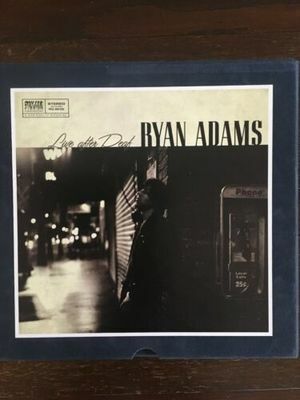 Ryan Adams Live After Deaf 15 LP Vinyl Box Set USED no DL Code VG+ Condition. Condition is Used. Will ship very securely to protect all the records.